Theatre District Residence is a new condo project by Plaza and is currently in pre- construction. The new development will be located at 8 Widmer Street in Toronto. Theatre District Condos Toronto will be a 48 storey tower with 431 mixed condo units. 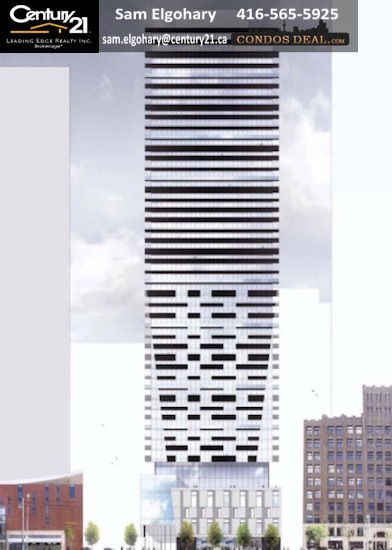 The estimated completion date for Theatre District Tower is set for February 2021. Other projects by Plaza like 50 wellesley, 1 Yorkville and The Met . For more details visit: http://www.condosdeal.com/theatre-district-residence-in-downtown-toronto/?